Well, the Polar Vortex arrived this week and it was so super cold for the South!! We did miss out on all the snow, though, unfortunately. My kids were so excited because the weather channel was forecasting 1-3″ (which is a lot for us!) and they wanted to build a snowman. As the day got closer, the forecast kept changing to less and less snow until we got absolutely nothing! It was a bummer, and we still had to deal with the cold. Luckily, though, we all have plenty of knitted and crocheted winter wearables to keep up warm when we go out! Finished Size: Approximately 4 1/2″ wide x 72″ long. Row 1: (2 dc, ch 3, sl st) in 4th ch from hook, *sk next 2 ch, (2 dc, ch 3, sl st) in next ch; repeat from * across; turn. Row 2: Ch 3, *(2 dc, ch 3, sl st) in next ch-3 sp; repeat from * across, ending with dc in top of turning ch; turn. Repeat row 2 until desired length (my scarf measures 72″ from beginning and I had enough yarn from the second skein left over to knit a hat!). Bottom Border: Join yarn at bottom corner. Work row 2 across foundation chain, working in the chain spaces created by skipping chains on the first row. That’s it! This is a super simple pattern repeat with a regal feel. 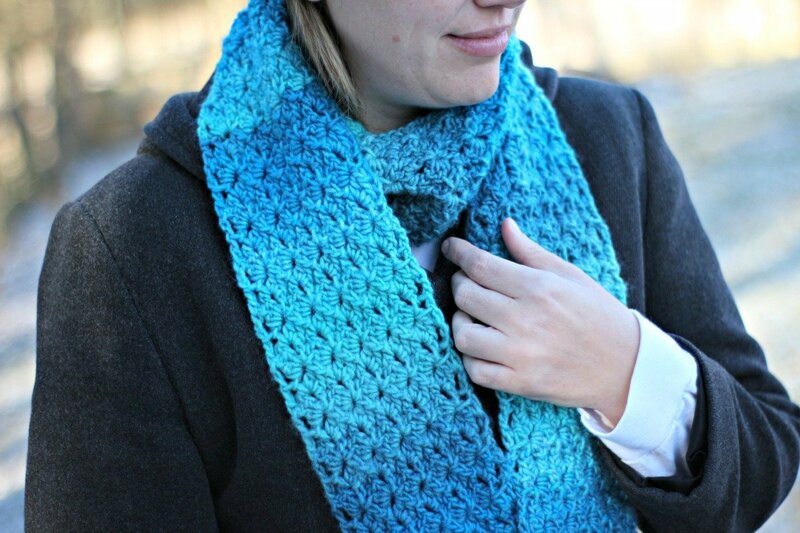 Be sure to check out my library of free crochet patterns. I have to tell you, there have been very few times that a yarn has surprised me. This is one of those times! I kept seeing the Bernat Velvet yarn all over the place (especially on Instagram) and I thought to myself “I’m not jumping on that trend. I just don’t like the velvet yarn.” I was adamant that I wasn’t going to buy this yarn. Then, fast forward a few weeks and my son and I are shopping at our local JoAnn. I was really looking for more Hygge yarn (I’m dying to do a large project with it!) since it was on sale, but they were almost completely sold out of every color but a light lavender, which was not what I was looking for. Since I was determined to start a large project for myself I decided to keep looking and find a yarn that was suitable. My son and I went up and down the yarn aisles and I was beginning to think that I just wasn’t going to get any yarn when he picked up the velvet. “Oh, Mom!” he said, “This is so soft! Make it in this!” I had felt the velvet yarn before but I went over to see it anyways. Oh, okay, I thought, it is soft, so what? Then I looked down and saw that there, near the bottom shelf, was teal. Man, do I love all shades of teal!! So that did it for me and I picked up three skeins of the teal for my larger project and left. Well, that night I started working with it and i fell in love with the smooth texture and the way the yarn felt in my fingers as I worked with it. 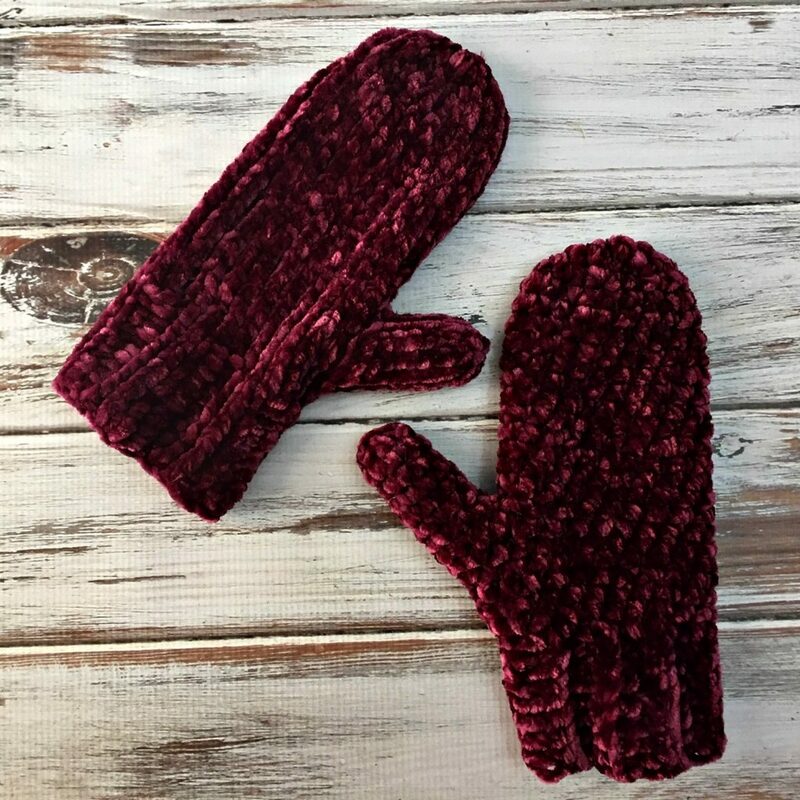 I went back the very next day and picked up another skein of teal and a skein of this burgundy – with this very project in mind for this color!! 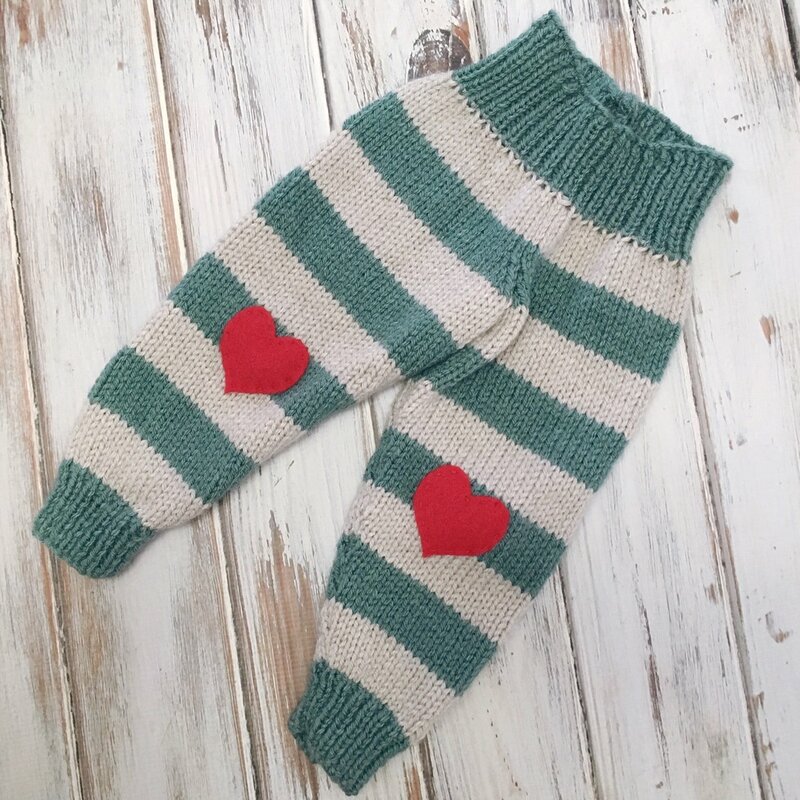 These are the softest, warmest mittens I have ever made (and I’ve made quite a few!). I loved the crochet version so much I decided that crocheters shouldn’t have all the fun and worked up a knit version as well. 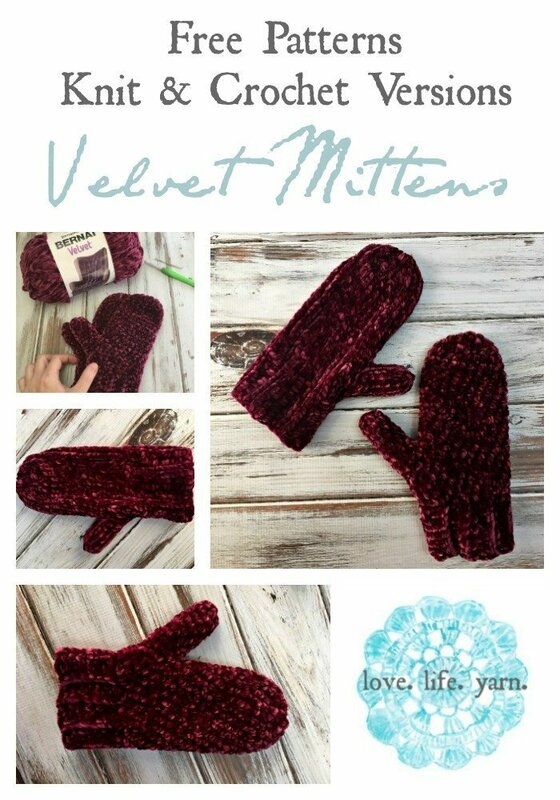 I hope you enjoy these patterns and make some warm, squishy mittens for yourself or someone you love! With smaller hook, ch 9. Row 1: Sc in 2nd ch from hook and each ch across; turn – 8 sts. Row 2: Ch 1, working in back loops only, sc in each st across; turn. Repeat row 2 until piece measures, when slightly stretched, 7″ from beginning, ending with a WS row. Change to larger hook. Ch 1, turn to long side edge of cuff. Next row: Work 21 sts evenly spaced along edge of cuff. Place a st marker in first st to mark beg of round. Work 3 rows more in sc without turning or joining. Round 1: 2 sc in first sc, sc, 2 sc in next sc, sc to end – 23 sts. Round 2: 2 sc in first sc, sc 3, 2 sc in next sc, sc to end – 25 sts. Round 3: 2 sc in first sc, sc 5, 2 sc in next sc, sc to end – 27 sts. Round 1: Ch 1, skip next 7 sc, sc to end – 21 sts (including ch-1). Rounds 2-14: Sc evenly around. Round 1: *Sc, sc2tog; repeat from * – 14 sts. Round 2: *Sc2tog; repeat from * – 7 sts. Fasten off, leaving a long tail. Draw tail through remaining 7 sts and pull tightly to close. Join yarn in ch-1 space from hand. Round 1: Ch 1, sc in ch-1 space and each st around – 8 sts. Place marker in first st to mark beg of round. Rounds 2-6: Sc evenly around. Round 7: *Sc2tog; repeat from * – 4 sts. Fasten off, leaving a long tail. Draw tail through remaining 4 sts and pull tightly to close. Weave in ends. Sew seam in ribbing. With smaller needles, cast on 20 sts loosely. Join, being careful not to twist. Work in k2p2 rib for 12 rounds. Change to larger needles and increase 3 sts evenly across – 23 sts. Round 1: K1, M1R, k1, M1L, k to end – 25 sts. Round 2: K1, M1R, k3, M1L, k to end – 27 sts. Round 3: K1, M1R, k5, M1L, k to end – 29 sts. Round 4: K1, M1R, k7, M1L, k to end – 31 sts. Round 1: K1, slip next 9 sts to waste yarn or holder, co 1, k to end – 23 sts. Round 1: K2tog, k 10, k2tog, k to end – 21 sts. Round 2: *K, k2tog; repeat from * – 14 sts. Round 3: *K2tog; repeat from * – 7 sts. Cut yarn, leaving a long tail. Draw tail through remaining 7 sts and pull tightly to close. 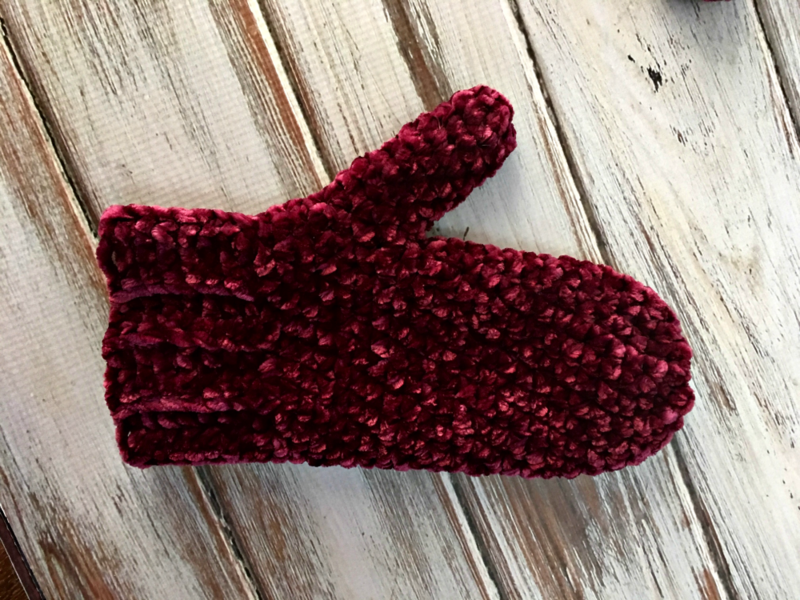 Round 1: Pick up and knit 2 sts from hand above skipped thumb sts, knit 9 held sts – 11 sts. Work even in St st until thumb measures 1 3/4″ from join. Closing round: *K2tog; repeat from * to last st, k – 6 sts. Cut yarn, leaving a long tail. Draw tail through remaining 6 sts and pull tightly to close. Happy knitting or crocheting! 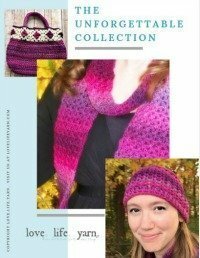 Be sure to check out my library of free crochet patterns and my library of free knitting patterns! Not quite the pictures I had hoped for, but sometimes with babies/toddlers you get what you get if you know what I mean! At least he wore them and they fit!! He is in an 18 month top but still hanging on to the 12 month pants. These were my first pair of pants I had ever designed and I’m really happy with how they turned out. Hope you like them as much as I do! 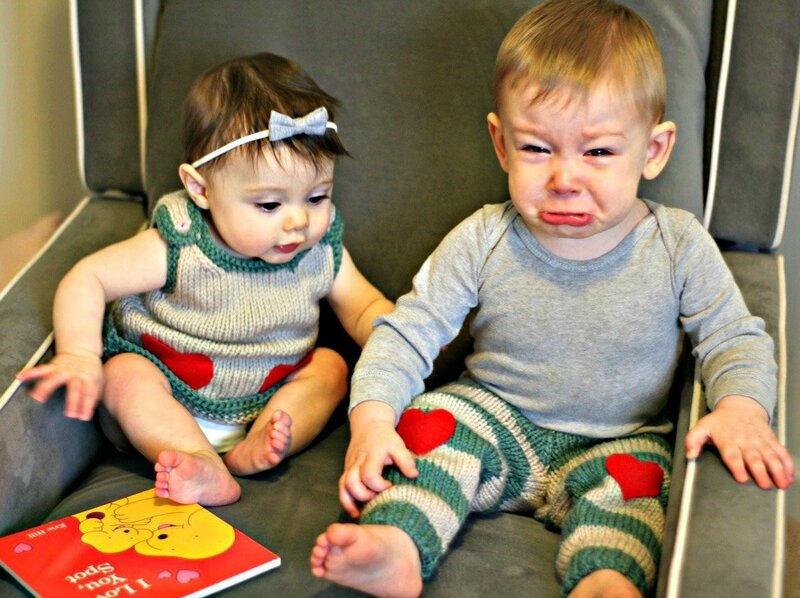 Gotta share one more – I shared this one on the baby dress page but it is too funny. He loves his buddy but he hated sitting in that chair!! Rep Rows 1-16 for patt. When changing from bottom rib to St st, begin with a knit row on the Right Leg and a purl row on the Left Leg, then work in St st. 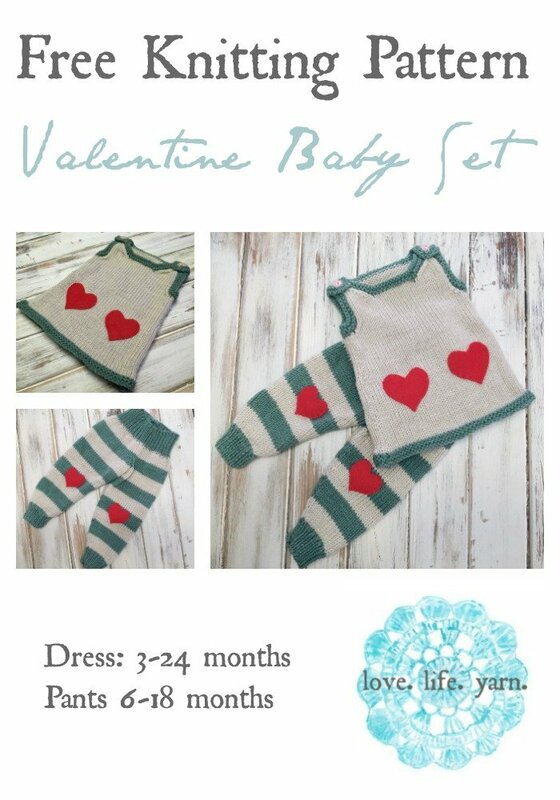 Check out the Valentine Baby Dress here! With MC and smaller needles, CO 28 (32, 36) sts. Work in K1, P1 Rib for 10 rows. Cont in Stripe Pattern and St st until piece meas 9.5 (10.5, 12)” from beginning. Cont in Stripe Pattern and St st until piece meas 6 (6.5, 7)” from BO edge. Change to smaller needles and MC, work in K1 P1 Rib for 12 (14, 16) rows. Row 1: Work 31 sts, sl next st purlwise, bring yarn to front, return slipped st to left needle, bring yarn to back, work rib to end. Row 2: Work 21 sts, sl next st purlwise, bring yarn to front, return slipped st to left needle, bring yarn to back, work rib to end. Row 3: Work 11 sts, sl next st purlwise, bring yarn to front, return slipped st to left needle, bring yarn to back, work rib to end. Row 4: Work even across all sts. Sew inseam and crotch seams. Cut hearts from felt sheet to fit knee area and attach using sewing needle and matching thread. That’s it! 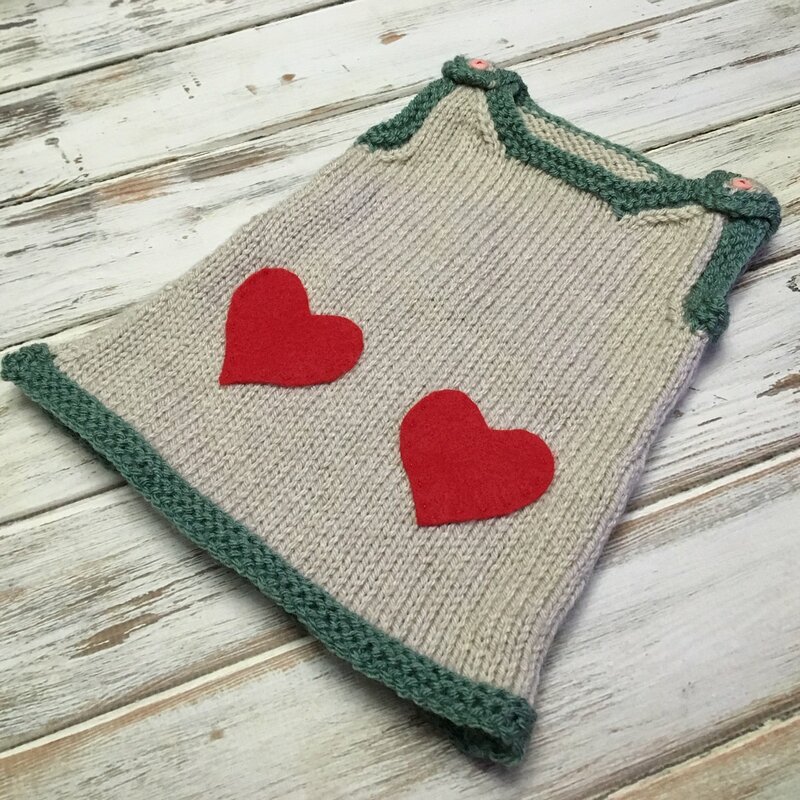 I hope you have enjoyed this free knitting pattern. 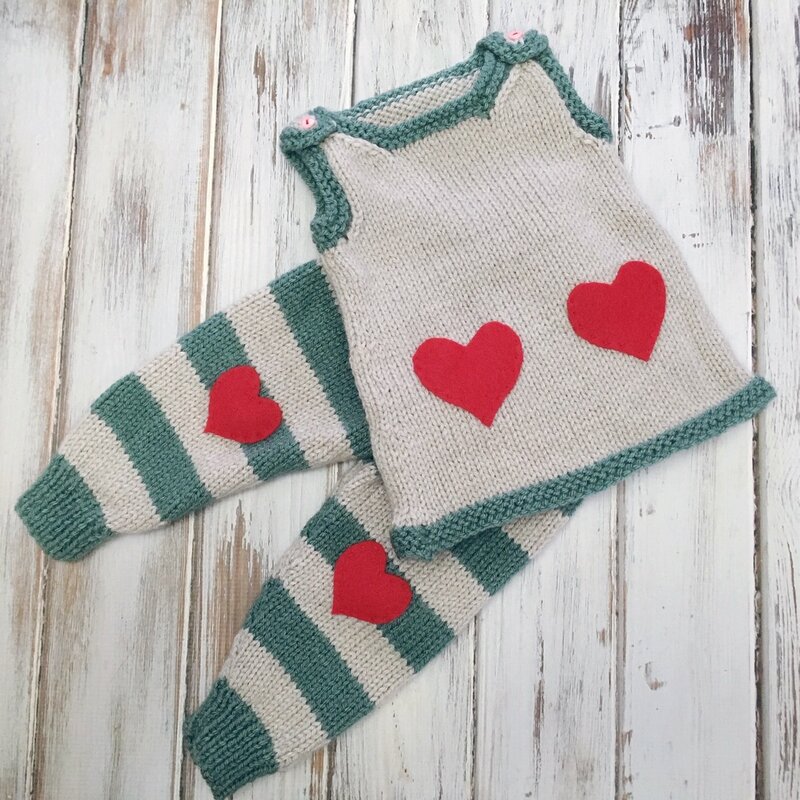 Please visit my library of free knitting patterns for more! I love my house of boys but there are some times I wish I had a little girl model. 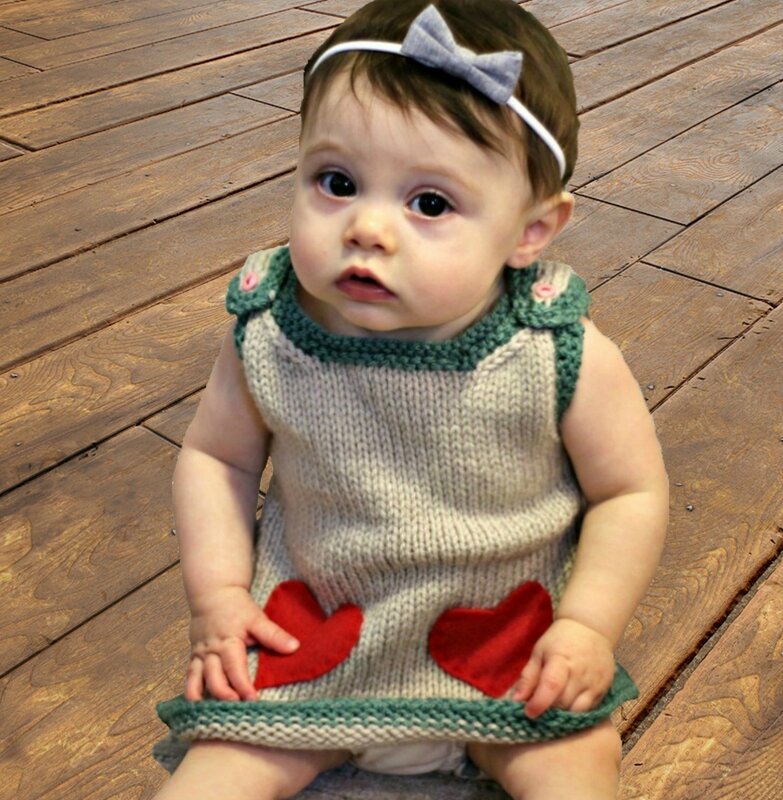 I love making these dresses, baby booties and hats for little girls! There are only so many things you can make for boys, and I’ve spent a lot of the past month crocheting sweaters for all these boys of mine. I noticed when I put all my patterns together on one page that I had waaaaaay more crochet patterns than knitting patterns, so one of my New Year’s Resolutions is to have one knitting and one crochet project going at all times. I’m trying not to have any other wip’s than that, though, and to focus my attention on the two projects at hand. I’m hoping to get more done this way! I can still switch back and forth between two projects and I can switch from crochet to knitting as I please. 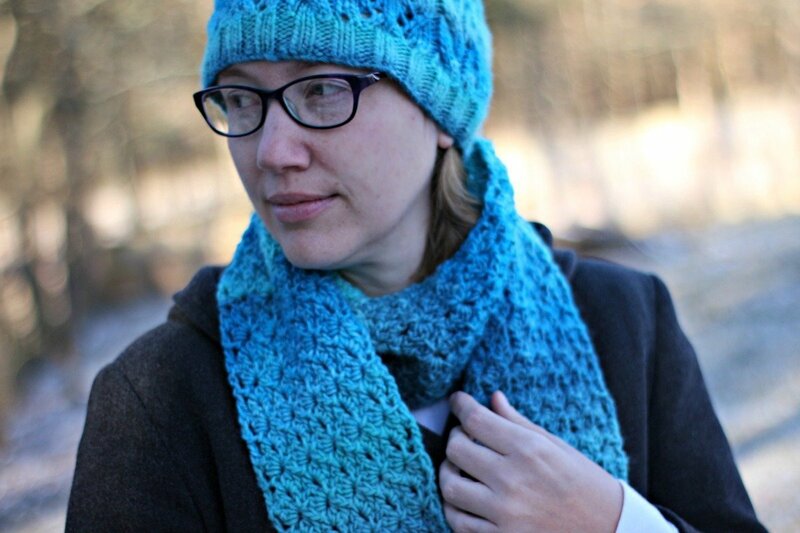 This was the second project I used Lion Brand Vanna’s Choice yarn for and it was great. 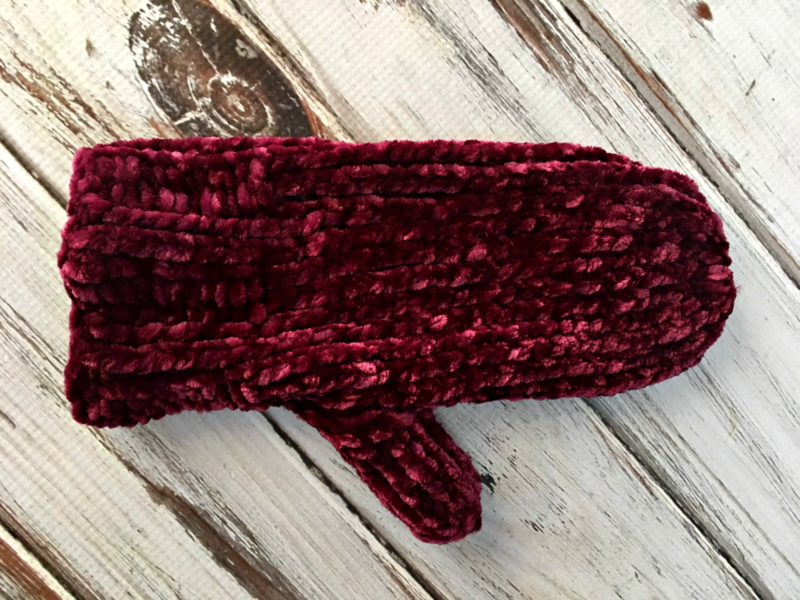 Simple, inexpensive, and it showed the stitch definition of Stockinette really well. It was super easy to knit up and I think these colors really work well together. I hope you like them as much as I do! 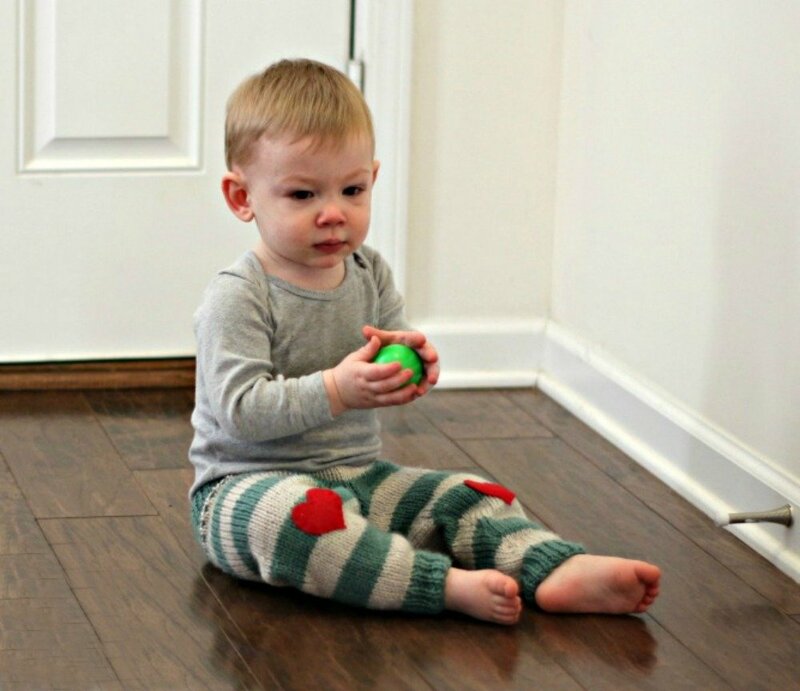 Find the matching leggings here! CO 42 (46, 48, 52, 54) sts. With CC, work in Garter Stitch for 4 (4, 6, 6, 8) rows. Work 0 (0, 2, 8, 10) rows even in St st.
Work in St st for 16 (18, 18, 18, 20) rows. Work even in St st for 1 (1, 1, 2, 2) rows. Work in Garter Stitch for 14 (16, 16, 18, 18) rows. Work 5 (6, 6, 6, 7) sts in est patt, sl next 16 (18, 18, 20, 20) to holder, join other end of yarn, work 5 (6, 6, 6, 7) sts in est patt. Work even for 7 (7, 8, 8, 9) rows. Work in Garter Stitch for 3 rows. Work same as Back to Armhole. Work in Garter Stitch for 6 (8, 8, 10, 10) rows. Work 9 (10, 10, 10, 11) sts, sl next 8 (10, 10, 12, 12) to holder, join other end of yarn, work 9 (10, 10, 10, 11) sts. Work even in St st for 2 rows. Sew Front to Back at side seams. 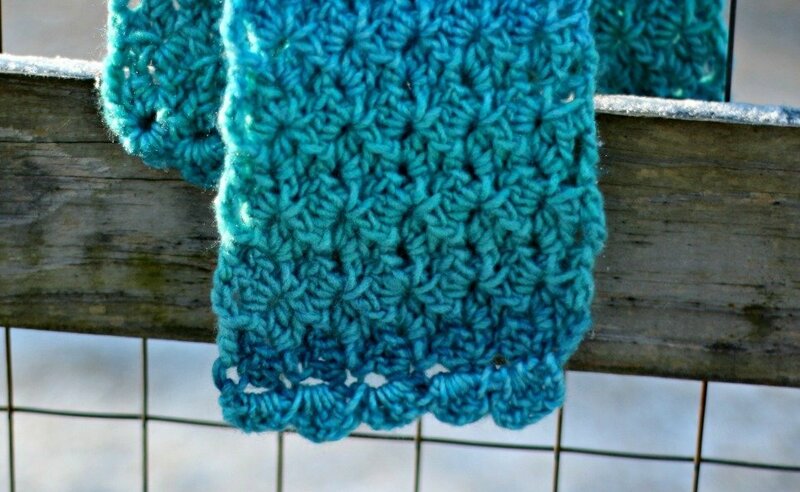 Work in Garter Stitch for 2 rows. With CC and RS facing, pick up and k26 (30, 30, 34, 34) sts evenly around armhole. 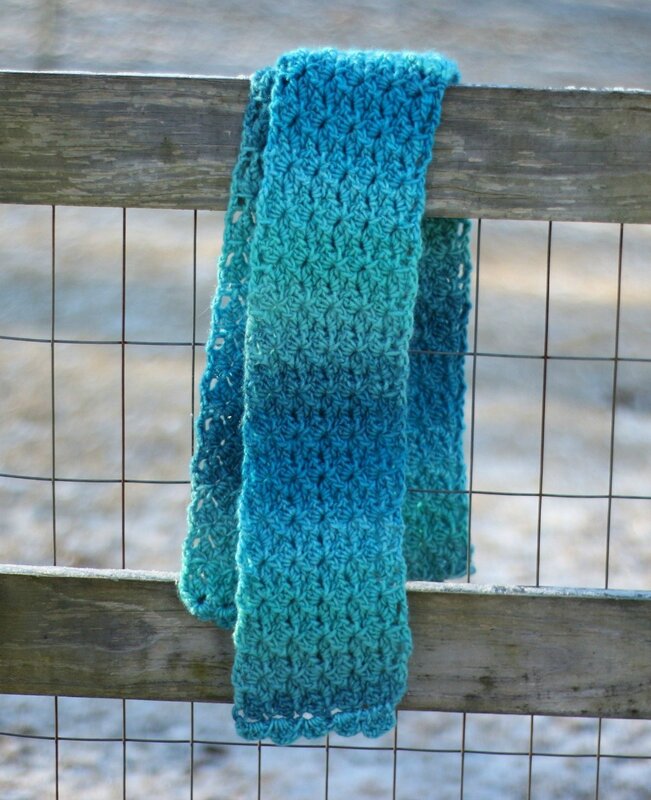 Sew Garter Stitch borders together at tops of front and back neck edges. 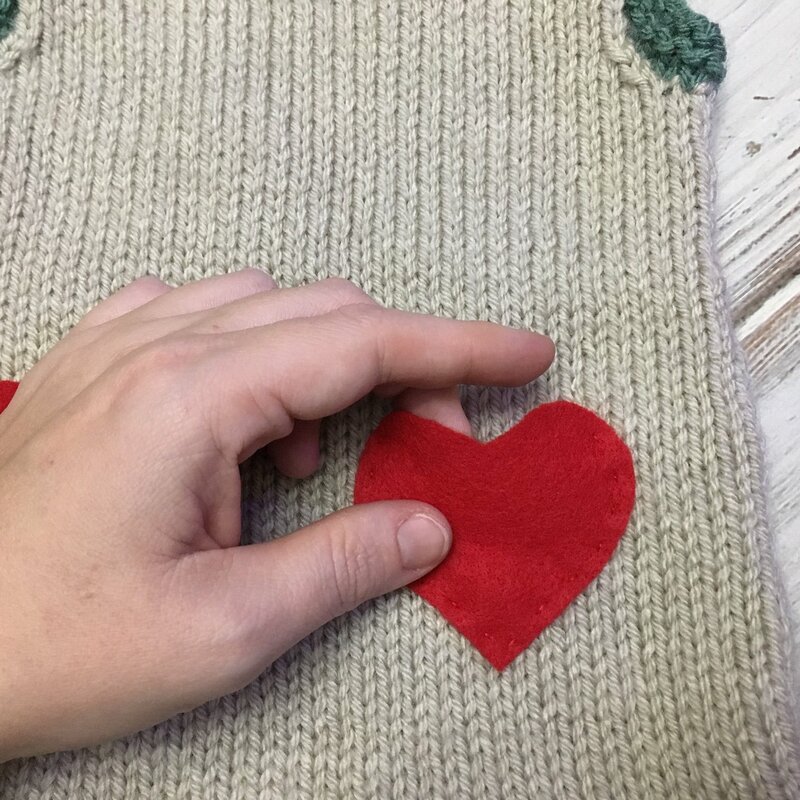 Cut heart-shaped pockets from red felt and attach. Overlap straps by bringing back straps to front. 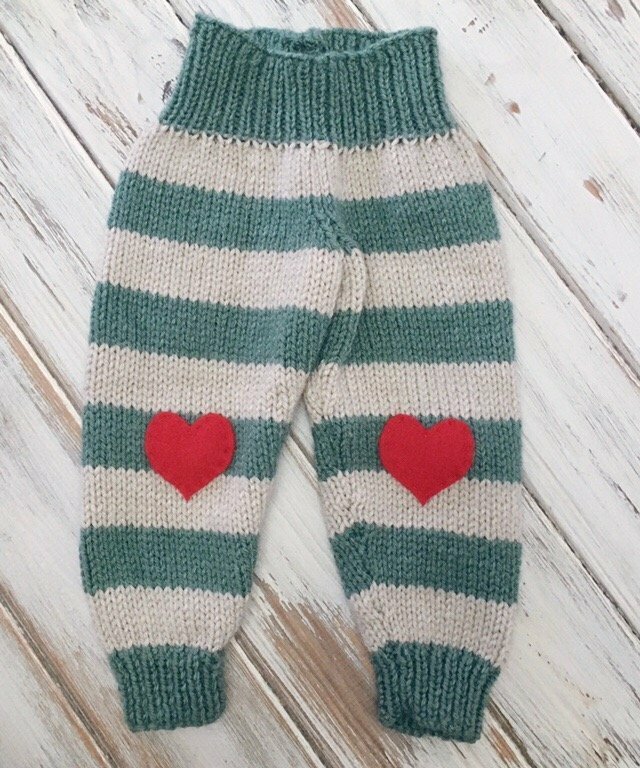 Attach heart-shaped buttons. That’s it! 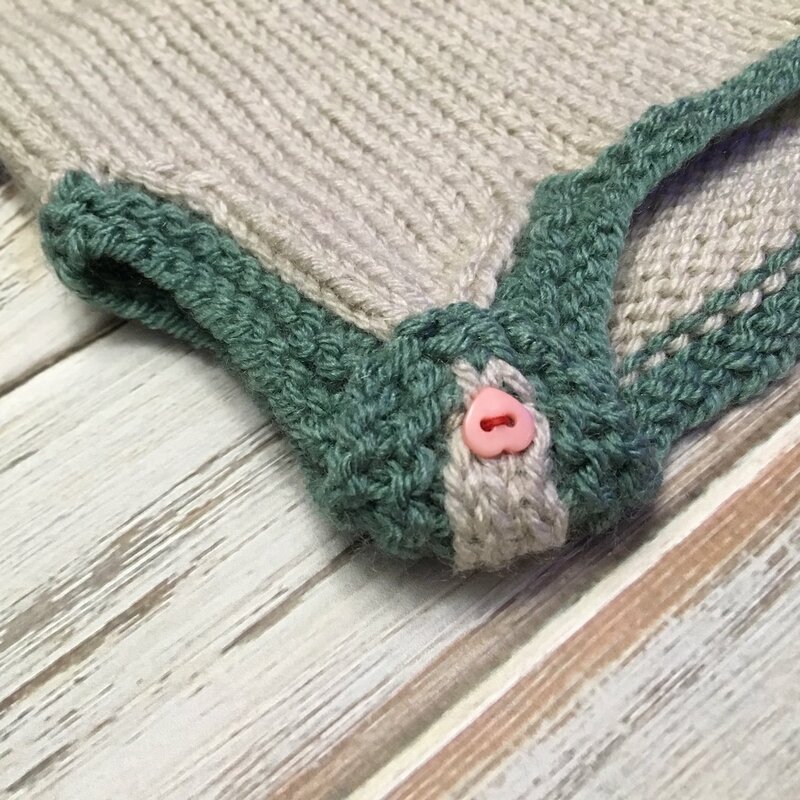 I hope you enjoy this free pattern. 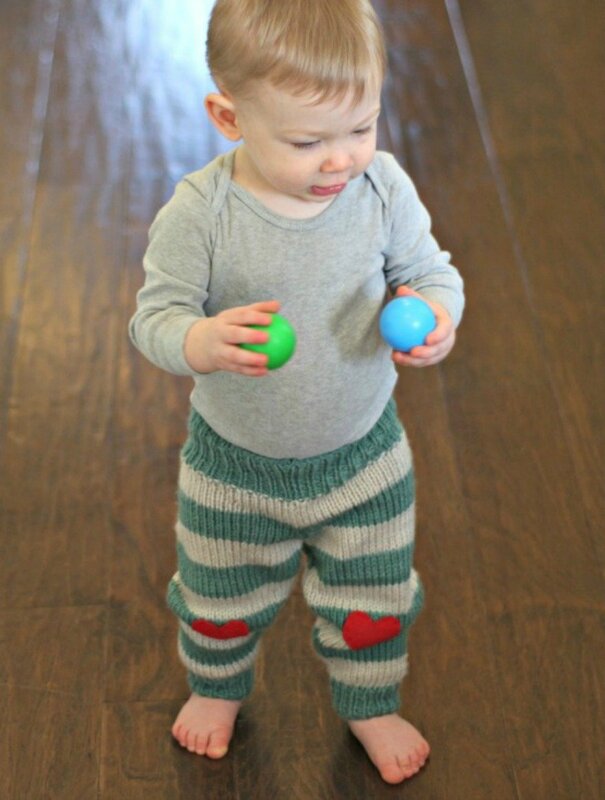 Be on the lookout for the baby pants pattern, too! 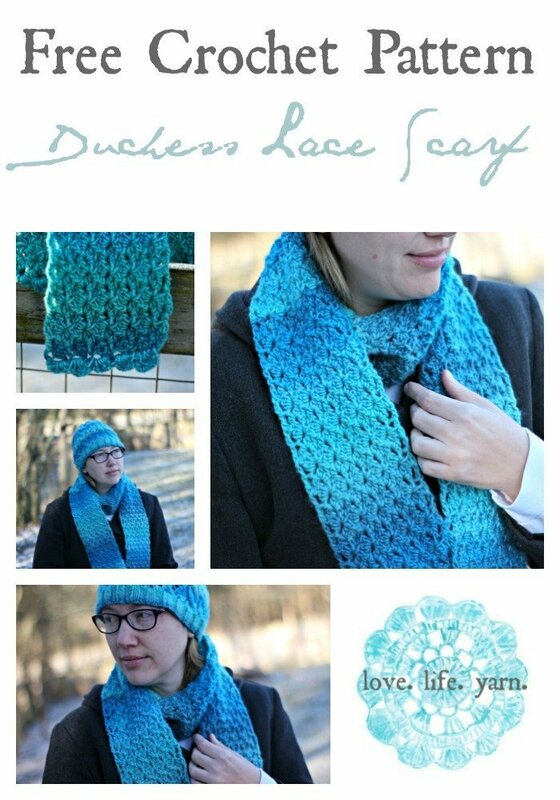 Be sure to check out my library of free knitting patterns.